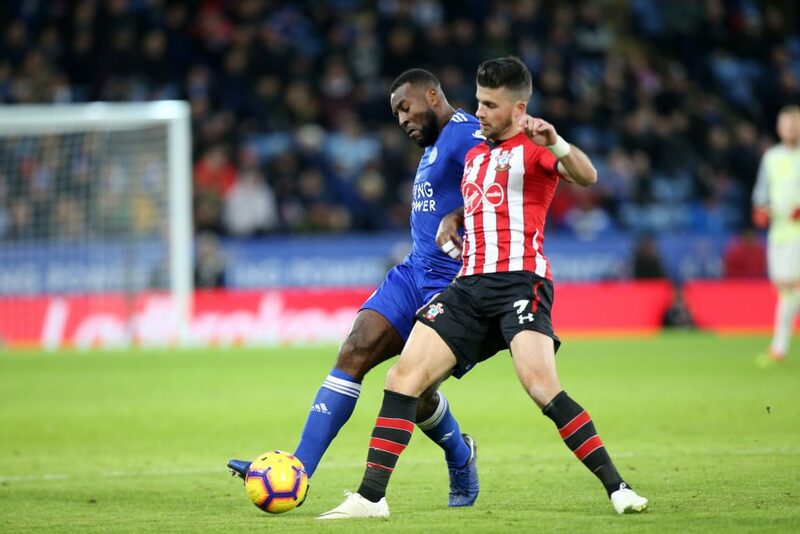 Once Shane Long scored Southampton’s second and ultimately winning goal against Leicester yesterday, the extraordinary statistics started to roll in. 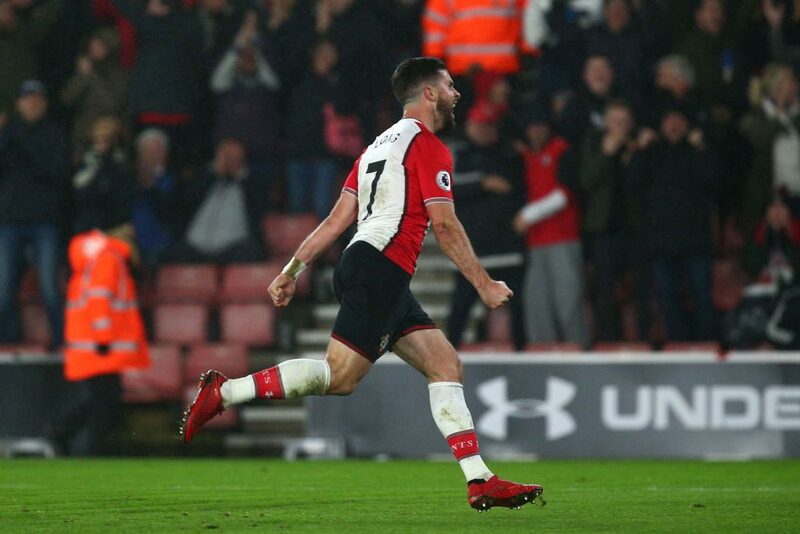 Shane Long’s last four goals have come under four different Southampton managers – Claude Puel, Mauricio Pellegrino, Mark Hughes, Ralph Hasenhuttl. The Leicester strike came after 22 games/279 days without a goal. It was just his 3rd goal in 72 games. Suffice to say, it’s been a rough time of it for the Irish striker. As a result, Charlie Austin and Danny Ings are ahead of Long in the Southampton pecking order. But with an injury to top scorer Ings, and Austin banned due to an offensive gesture, Long got the nod to lead the line in what would be an unlikely victory at the King Power. The 2-1 win sent the Saints out of the relegation zone, and under Hasenhuttl, things are looking up for both club and player. The presence of the new manager could herald a better spell for the 31-year-old, but he’s aware that yesterday needs to be built upon rather than leaned on. “Coming back into it with a new manager, it takes time to win him over, but everybody being injured helped me out to get that start today, and I’m delighted to get a goal. The forward, whose best season for the Saints saw him score ten Premier League goals in the 2015/16 season, managed to avoid external criticism in the midst of his drought, but he still felt every bit of frustration that tends to come with such form. “I’m quite good with my mind. I don’t let things get to me – I don’t read articles, I don’t listen to things that are hammering me,” he continued. “I think the lads in the dressing room appreciate what I do for the team and I’m confident in my ability, but it’s hard not to let it get to you personally when you’re not scoring. I think the worst thing lately was that I wasn’t getting chances – I wouldn’t mind if I was getting chances because I know one will go my way, but I dug deep and created a chance for myself today.